How I select last post in Database? Where does this strange use of RAM come from? Hi, I was trying to solve hidden google recaptcah, but it never worked, I checked all tutorials and videos, still mever worked. Is hidden recaptcah even supported?2Captcah Doc for reference: https://2captcha.com/2captcha-api#invisibleThank you. When I scrape images (.jpg) and they are save to file on my pc then try to open them I get message this is not a valid bitmap file or it's format is not currently supported.If I manually download the same image I have no problems opening it. Why would I not be able to open it if I scraped it?Hope someone can help with this. I bought your program many years ago. And worked with her very little. Do you know the reason? Every time when I try to do something in it, I meet with the fact that something does not work there every time or does not work well.I bought this program for developing scripts. And I have a question.Why the hell am I sitting and writing posts that again something broke somewhere, instead of working and making money? Can you add Autologin in Compiled module? is anyone else getting the "network error, please try to connect again" error? 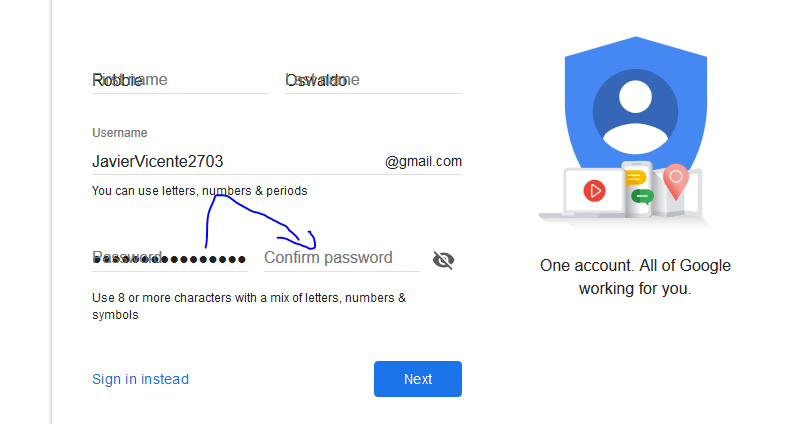 How to Re-Enter Same Password In Confirm Password Fiels? Obviously in a browser you can go "back" and "forward".So lets say i made my bot do the following:1. go to google2. go to yahoo 3. go back to google (obviously not by just jumping to that url i mean actually going back like a back navigation on a browser. )Thank you! Impossible to Connect to database: which is the correct connection string? Hello, I am new to BotCheif and loving the product so far but I am having an issue clicking on an image based on my inputted value. I want to select an image if a specific one exist based on my key word for that specific query but I am not able to figure it out. Would I use the iFrame frame? If so how does that work?